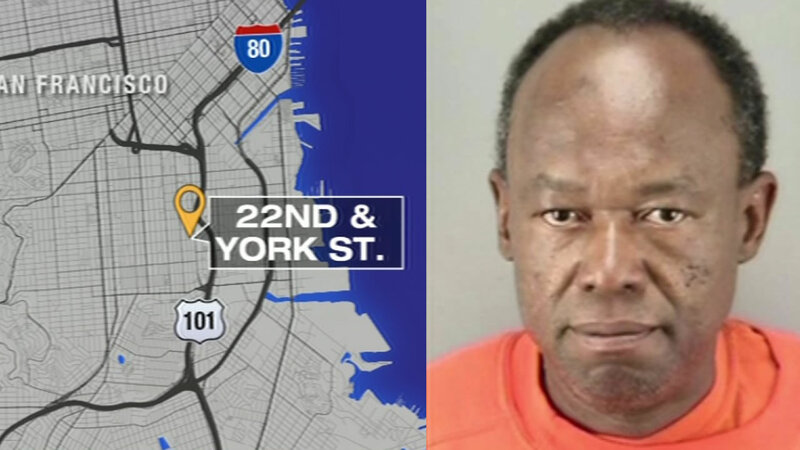 SAN FRANCISCO (KGO) -- San Francisco police are trying to track down multiple people accused of hate crimes during Pride weekend. Officers say the group shot a man with a BB gun while he was walking on 22nd Street near York early Sunday morning. The victim says the front passenger in a gray sedan yelled a homophobic slur before shooting him in the hand. Meantime, police have made an arrest in a separate hate crime. They say Emmanual Morancy pushed a woman and threatened to kill her because of her sexual orientation. This happened Sunday on Market Street near 5th Street. For more stories about SF Pride, click here.